You want to eat more veggies. Guess what? 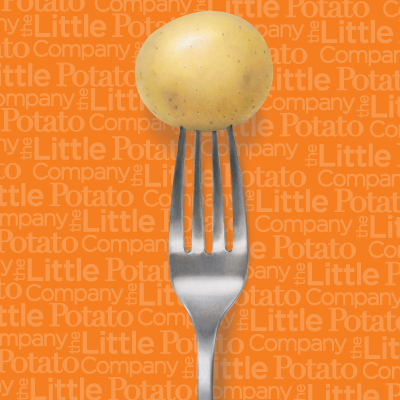 Little Potatoes are vegetables. 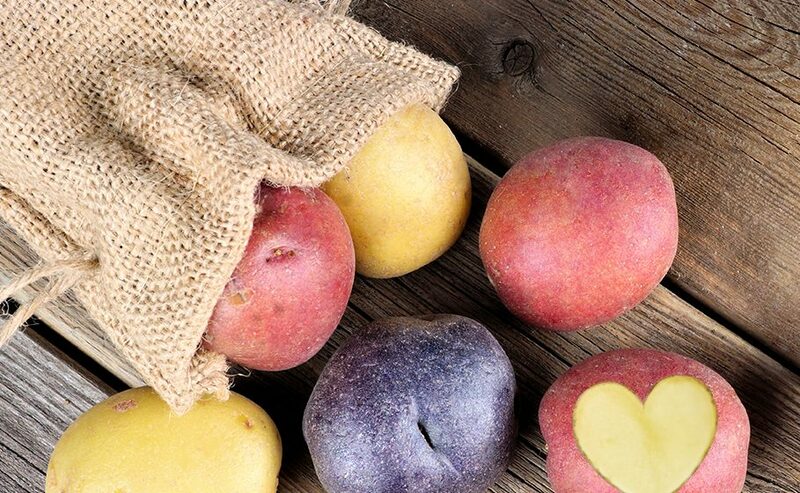 So potato lovers are in double good luck, ticking off two in one. 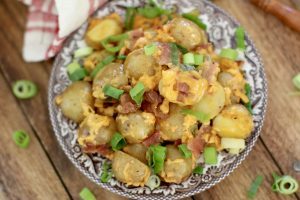 Here are five fabulous recipes for those of us who just love potatoes. 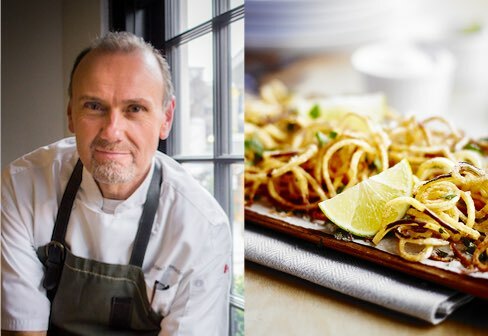 And if you don’t yet, you will after tucking into these delicious, easy-to-make dishes. 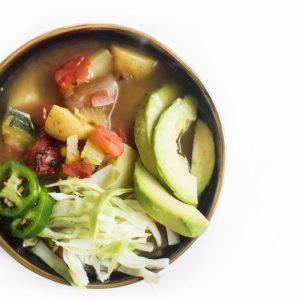 Combine a cold weather staple with south of the border spice with Southwestern Chipotle Vegetable Soup—quick, simple and satisfying. This is a chunky, full loaded bowl of red and yellow Dynamic Duo Little Potatoes, zucchini, carrots, fire-roasted tomatoes and celery in a chicken broth base flavored with cumin and smoky chipotle peppers in adobo sauce. Garnish with creamy avocados, fresh cilantro and, if you like the heat, jalapeños. Nicoise salad is a classic. And Green Goddess dressing has been, too, since the 20s when a San Francisco chef introduced it, paying homage to a famous theater actor. This version spotlights savory Garlic Parsley Microwave Ready Creamers. 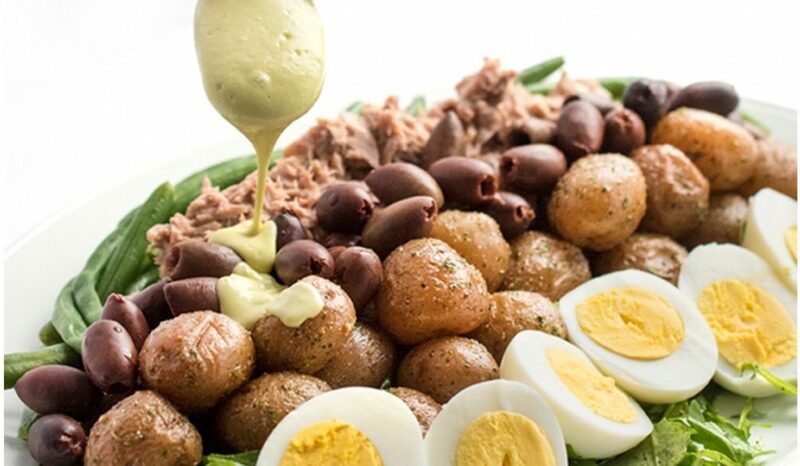 Tuna Nicoise Salad with Avocado Green Goddess Dressing matches tender Little Potatoes with high-protein canned tuna, hardboiled eggs, crunchy cooked green beans and baby arugula. The secret sauce, though, is this light version of the traditional favorite named for its color, usually made with anchovies, sour cream and mayo. This Green Goddess instead melds avocado, garlic and lemon juice with a dash of cayenne and salt for a tangy result. 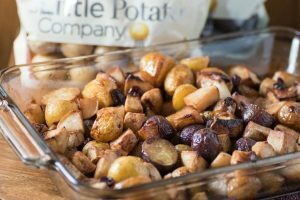 Slow Roasted Potatoes, Turnips, and Apples complement any roasted meat and round off the meal with seasonal flair. Pair herbed pork tenderloin or grilled chicken with this simple pan dish, a sweet-savory combo of tart Granny Smith apples, earthy turnips and tri-color Terrific Trio Creamers—all oven roasted til golden brown, creamy and caramelized. Toss in a mixture of brown sugar, cinnamon, lemon juice and dried cranberries to enhance. 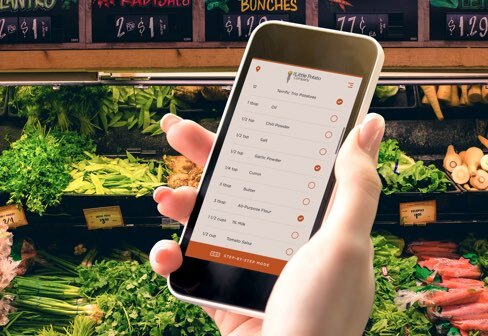 You’ll love the aromas filling the kitchen. 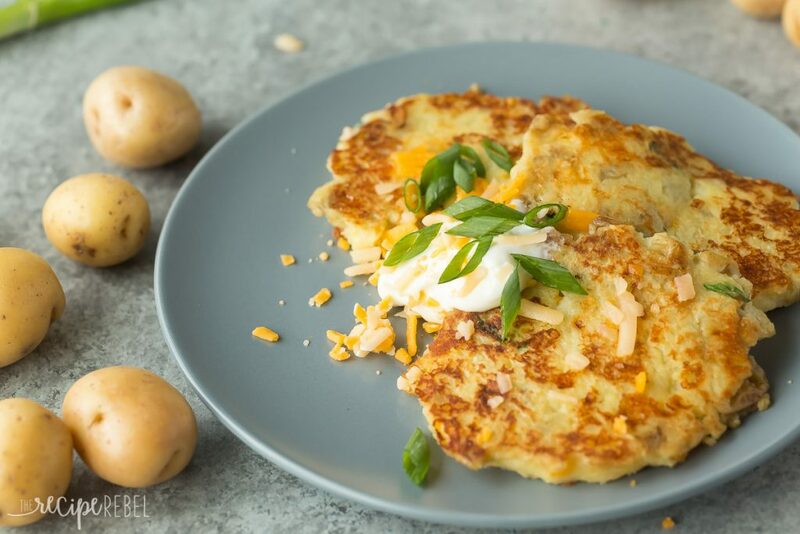 Potato fans will adore Cheesy Mashed Potato Pancakes, a nice filling breakfast or brunch staple. Serve alongside scrambled eggs and a watermelon-feta fruit salad seasoned with fresh mint. There are only five ingredients and the pancakes take just minutes to prep. Bonus: you’ll use up those leftover mashed potatoes. If you like potatoes, you like them boiled, baked, mashed or grilled—it’s all good. But Loaded Crock Pot Little Potatoes takes it to the next level. This dish yields tender Creamers coated in the works, much like Nachos: shredded cheddar, green onions, bacon, garlic, and paprika, topped with sour cream. The whole thing simmers for two or three hours, allowing the flavors to mix and mingle. This dish is also simple to the max: just toss in the ingredients and turn on the Crock Pot. Done!